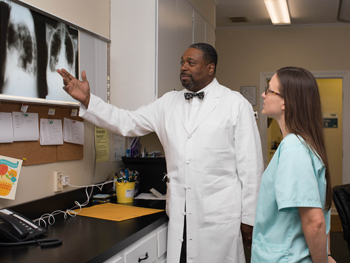 Carolina Pulmonary Physicians of Rock Hill, SC specializes in the treatment of two chronic pulmonary diseases that affect many people in our area: COPD and asbestosis. You probably hear about both of these conditions on TV commercials or other advertisements. However, you may wonder how many people are actually treated for these conditions. 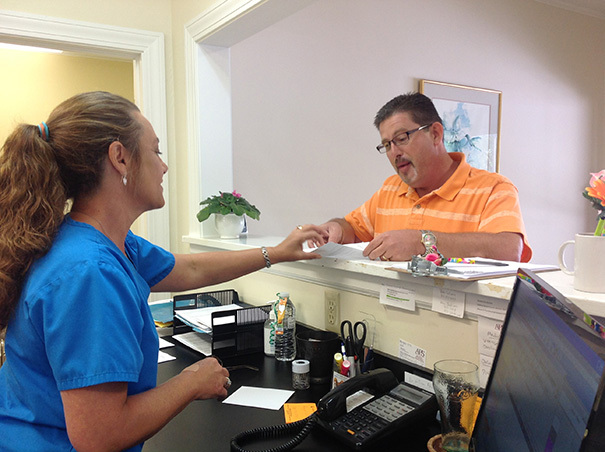 As it turns out, these are the two most common reasons why patients come to our practice. If you’ve been diagnosed with COPD or asbestosis, or if you think you might have either of these conditions, don’t wait any longer to seek treatment. 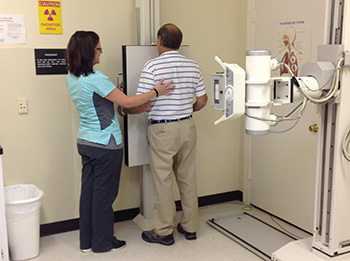 Schedule an appointment with Carolina Pulmonary Physicians today for a thorough COPD or asbestosis screening. We have the experience and treatment options to help you reclaim the quality of life that you’re used to. Chronic obstructive pulmonary disease (COPD) is a disease that causes coughing, shortness of breath, tightness in the chest, wheezing, and other symptoms. The main cause of COPD is cigarette smoking. COPD is the third leading cause of death in the US and causes disability in many more. Although COPD symptoms may appear slowly over time, they can become severe enough to keep you from doing the everyday things you enjoy. Routine care from a pulmonary physician, along with changes to your lifestyle, can help you manage your COPD and feel better. Asbestosis is another chronic lung condition affecting many Americans. Exposure to asbestos fibers can cause scarring of the lungs, making it harder for patients to breathe. Often, symptoms of asbestosis don’t appear for 20 years or more. However, they can become severe and can cause death. Symptoms of asbestosis include a dry, crackling sound in the lungs, shortness of breath, chest tightness, and a loss of appetite. If you were exposed to asbestos fibers, call Carolina Pulmonary Physicians for a screening. We can determine if you have asbestosis and can help you manage your disease for a better quality of life.